This site is designed for use with Internet Explorer. Some of the features will not be available when using other browsers. Copyright©2005 by ICI Worldwide, Inc. 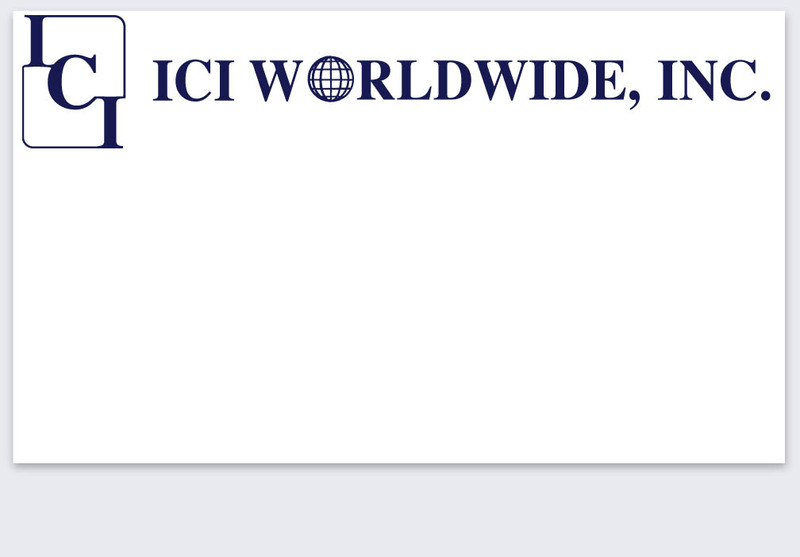 The applications available on this website are provided to assist our partners in conducting business with ICI Worldwide, Inc. If you experience any technical difficulties or have any problems accessing this site, please contact us by emailing help@iciworldwide.com.